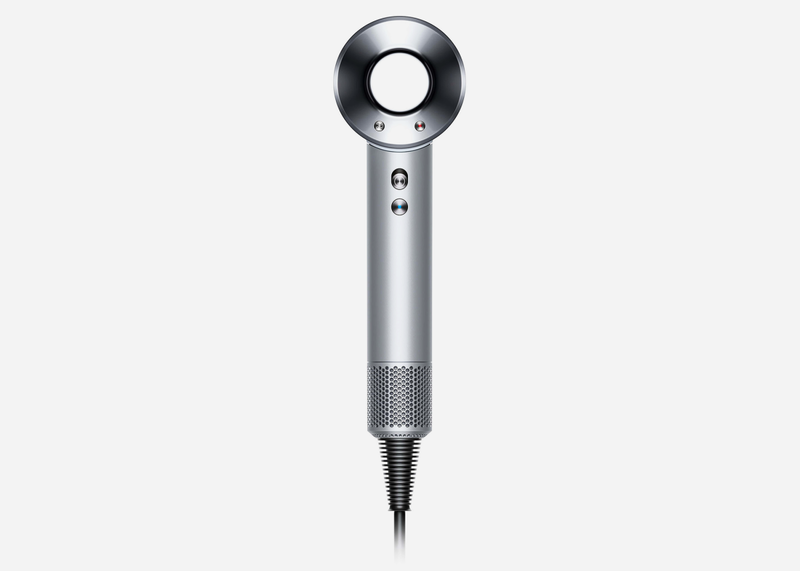 You’re probably familiar with Dyson as the inventor behind hyper-technical and efficient vacuums and fans, but they’re now venturing into the world of beauty electronics. Try logging into YouTube and a quick “Dyson hairdryer” search will load thousands of results with vloggers raving about this product. 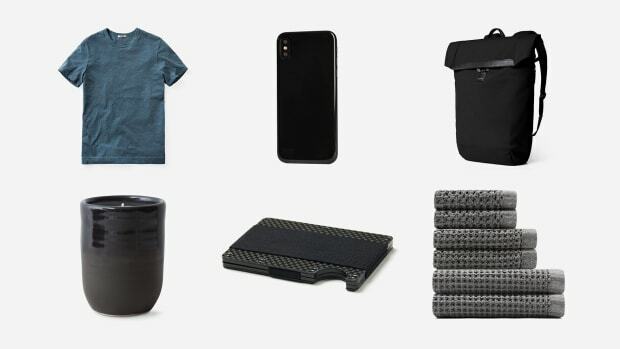 It’s super lightweight, powerful and just downright cool. And it’s something she’ll use on a weekly, if not daily, basis. Choose from their standard model in an array of colors or spring for the 23.75 karat version for just $100 more. On a mission to bring comfort and confidence into the bedroom, startup brand Lunya was born. This ultra-feminine pajama set is made from 100% silk that’s also machine washable - resulting in the best of both worlds. The fabric is ideal for both cold and warm sleepers, meaning these PJs are suitable year-round. It’s said we spend ⅓ of our lives in bed and we’re about dressing for the occasion. 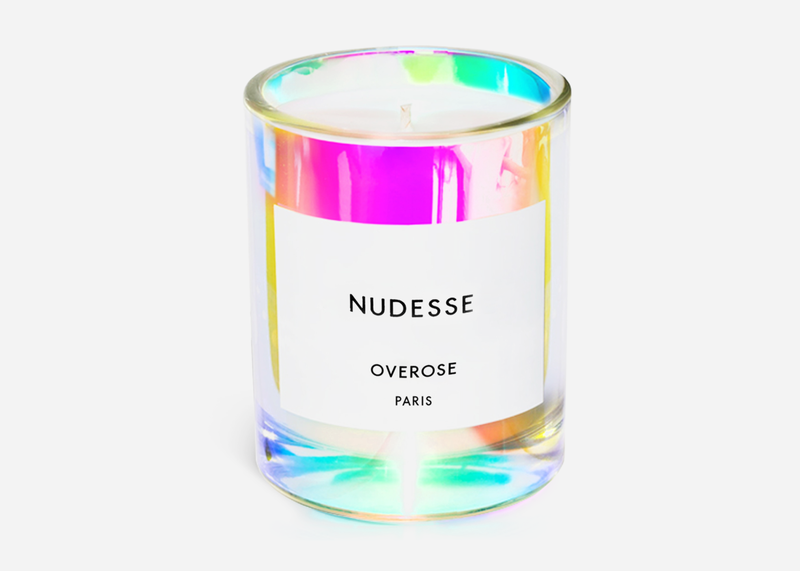 If you haven’t heard of French luxury candle brand Overose, we’ll forgive you. 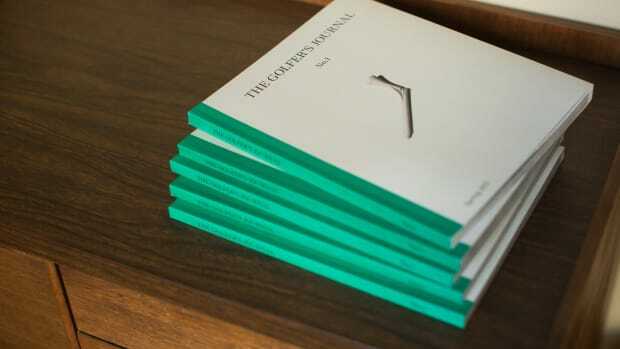 It’s quietly becoming a trend-setting purveyor of fine home scents. This candle not only smells absolutely intoxicating, but the cool holographic style adds an extra element of artistic edge. Take her on a journey through freshly rained-upon Parisian rose gardens with this candle she’ll obsess over, guaranteed. 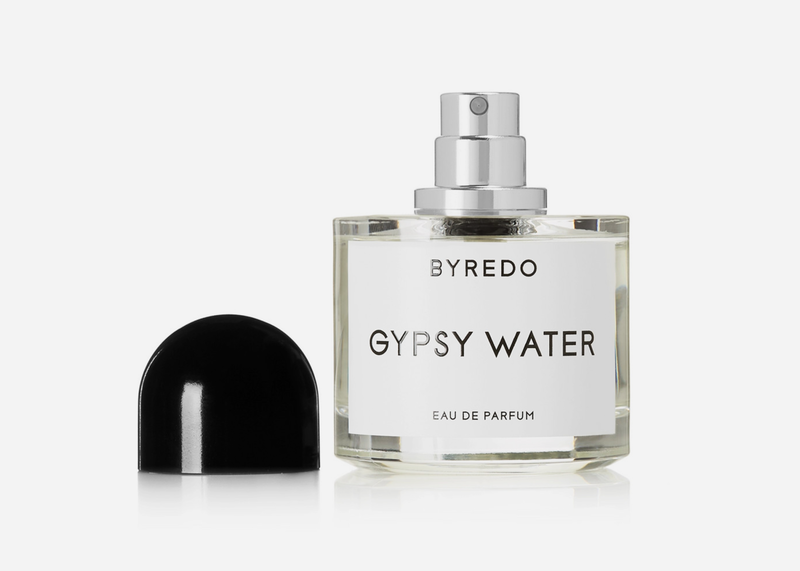 Notes of lemon and pepper are layered with a warm amber aroma to produce a perfume that’s every bit worth the price tag. And if you want to gift the full package, you can also snag the body lotion, shower gel or body cream, great for the dry winter months. 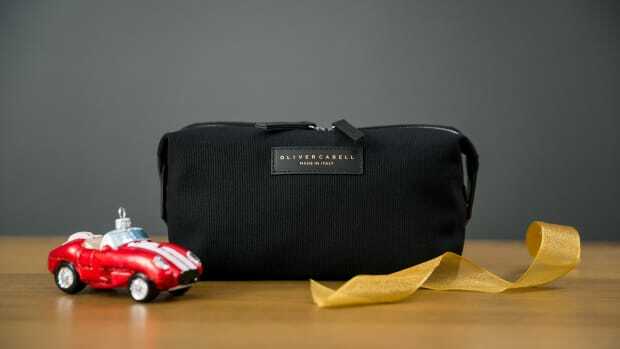 Gone are the days that a large wallet that holds everything but the kitchen sink is necessary. What she needs is a simple, chic solution that carries the essentials - her credit cards, ID and maybe a couple of bills. This one from Gucci does just that and, well, is Gucci. It sports their iconic bee print hailing from the 70s and its color scheme will complement any of her handbags. We guarantee she’ll start smiling as soon as she sees that little black box. Today’s sneaker scene continues to evolve. From the trending chunky styles to high-end running shoes, it seems the choices are endless. 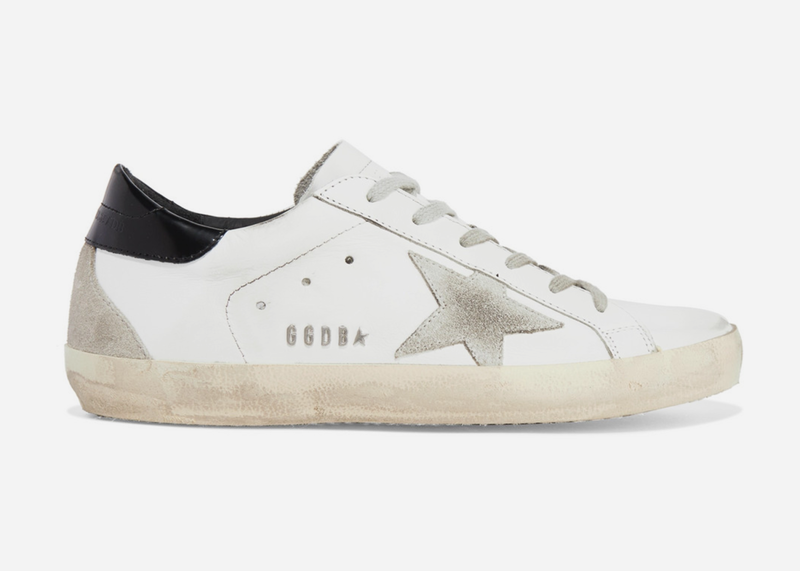 Yet, in the middle of all of that, Golden Goose has managed to stay in a league of its own with iconic styles that deliver effortless cool. Sporting their classic star and distressed trademark look, the Italian brand draws their inspiration from the Venice, CA skate scene. With dozens of patterns to choose from, this will be a holiday gift she’ll thank you for every time she laces up. 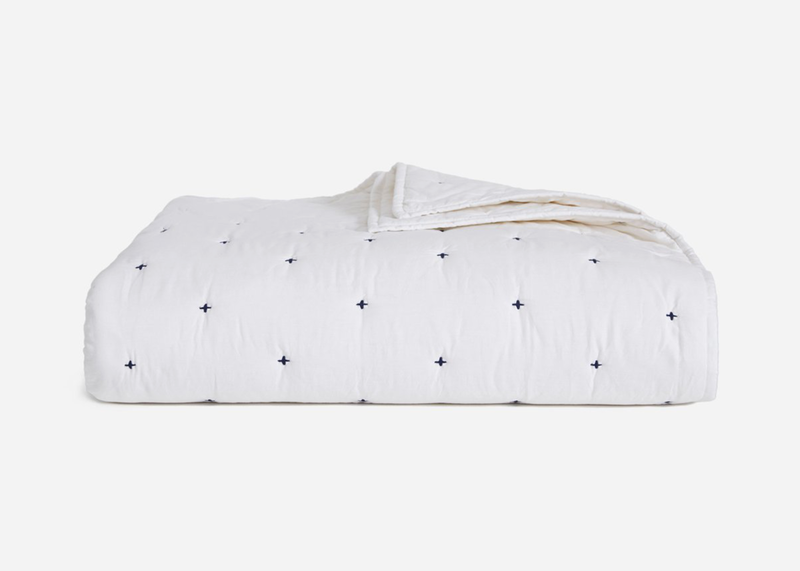 While we’re on the topic of bedroom essentials, a great bedspread that looks and feels amazing is right up there with a quality mattress and pillow set up. This one from Brooklinen is great because it’s got a lightweight design that’s great as a standalone summertime solution and can also be paired with a heavier spread during the colder months. There’s four minimal, flattering prints to choose from (we recommend ‘Black Lorimer’) and it’s machine washable for an easy clean. Gift her something you both can cozy up with for many holidays to come. Based and designed out of Los Angeles, Jennifer Meyer’s jewelry strikes just the right balance of delicate and dazzling. 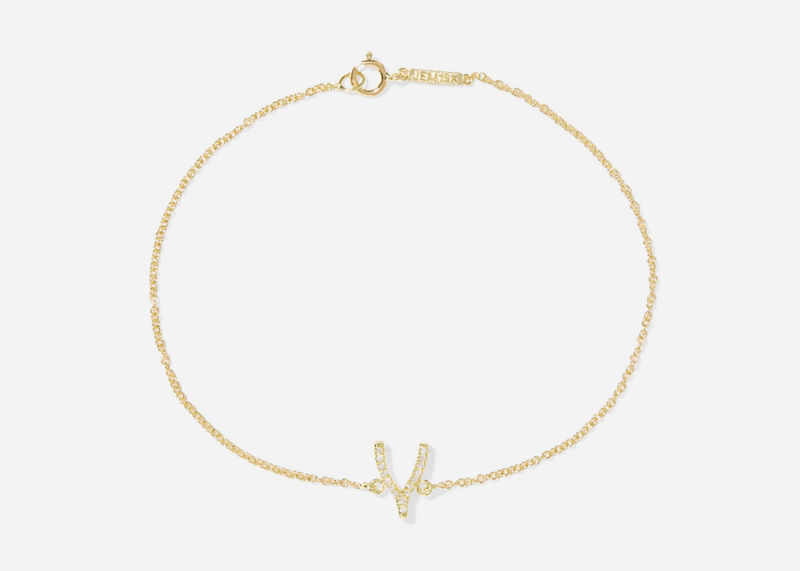 This bracelet features a wishbone design with tiny pavé-style diamonds to add that dash of sparkle every girl’s wrist desires. Great as a stacking or standalone piece, there’s nothing quite like a tiny jewelry box under the tree to make the holiday feel complete. The Little Black Dress (LBD): an essential for every woman’s closet. 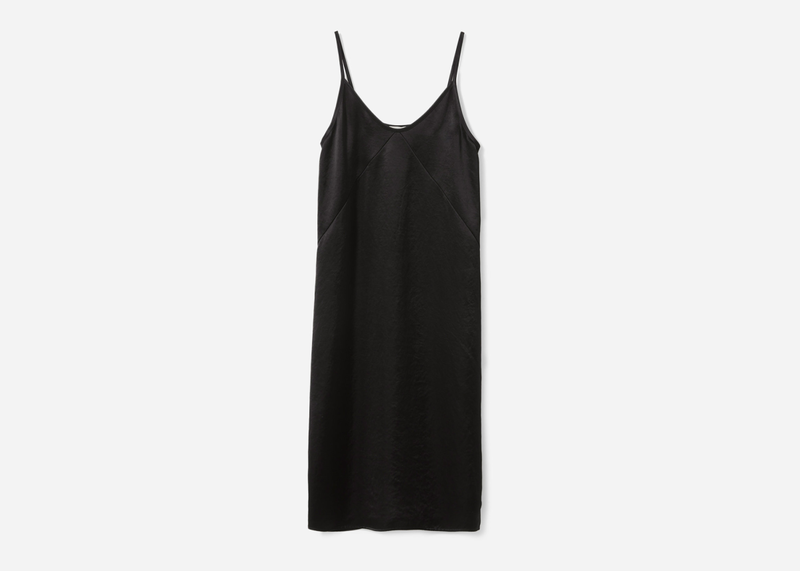 But if you haven’t noticed she’s already found one to love, or better yet, needs an update, this one from Everlane is any easy choice. It designed in an elegant silhouette with just the right amount drape and sheen and a perfectly placed slit to one side. It’s ideal for that New Year’s celebration we’re sure you have up your sleeve or as an early gift to wear for the office holiday party. 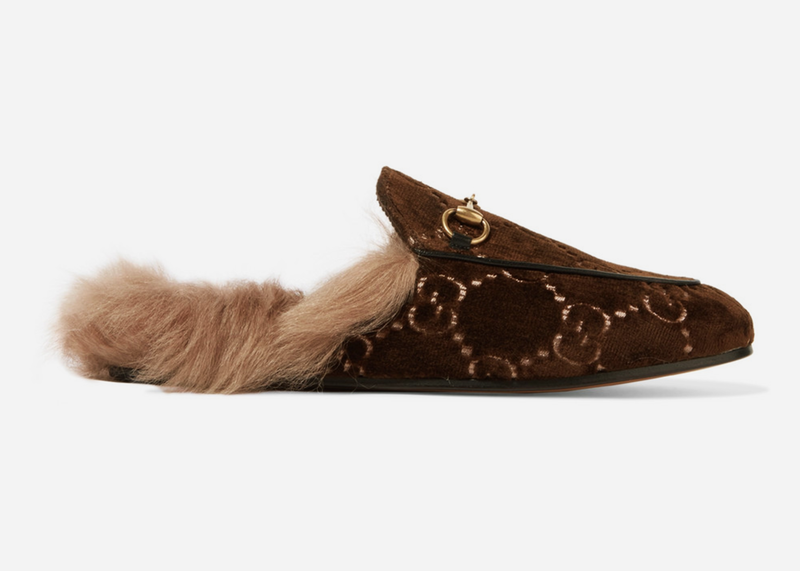 You may have seen Gucci Slides around town, but these fur-lined slippers take things to the next level. 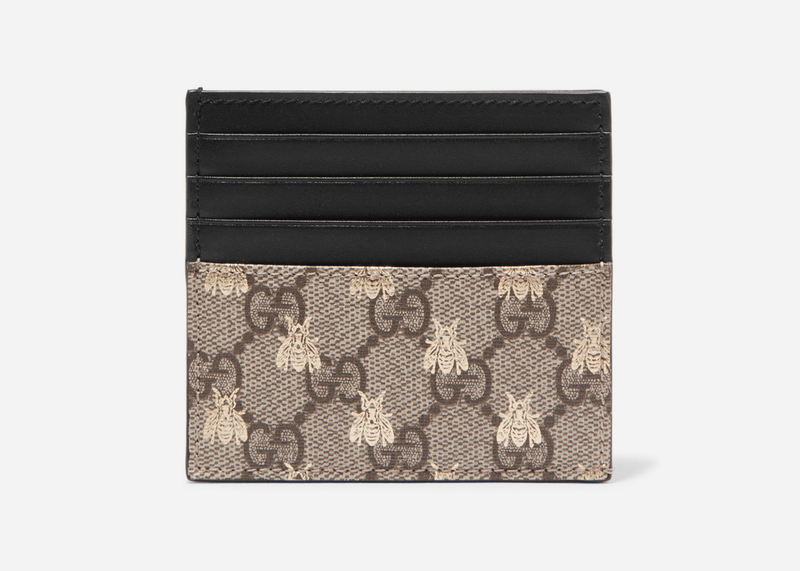 They’re crafted with Gucci’s signature logo pattern in velvet and finished with shearling so soft it’s like walking on clouds. Not only can they be worn in the house, but they instantly dress up any ensemble with blogger-worthy street style.